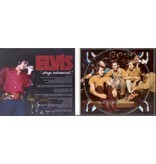 FTD cd release in the 5" format. 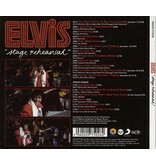 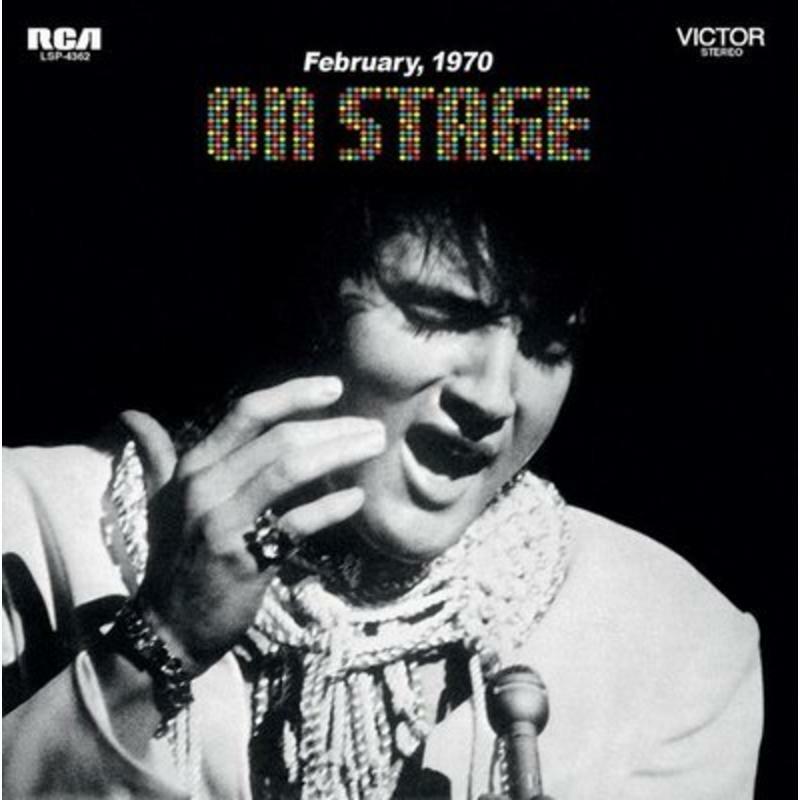 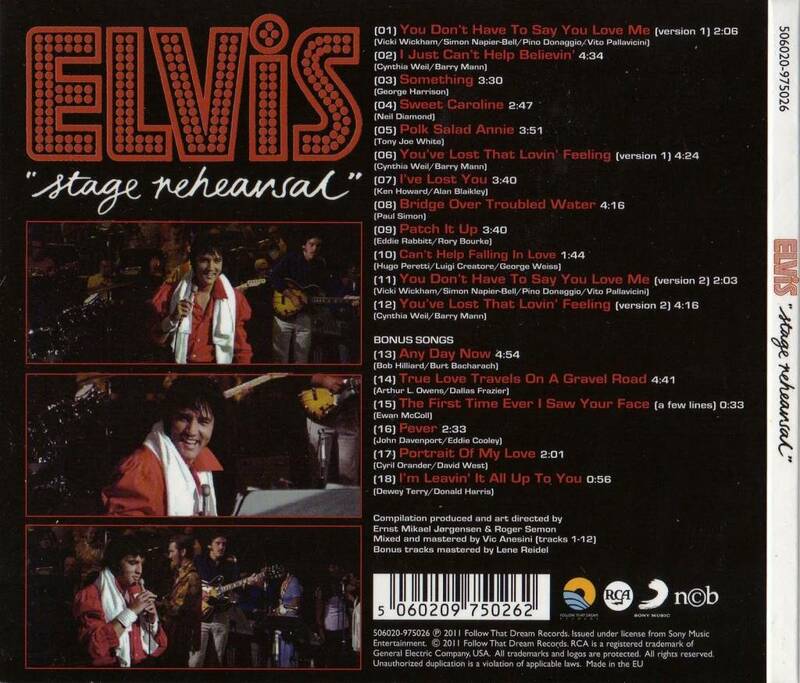 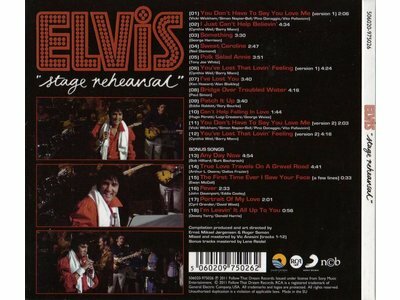 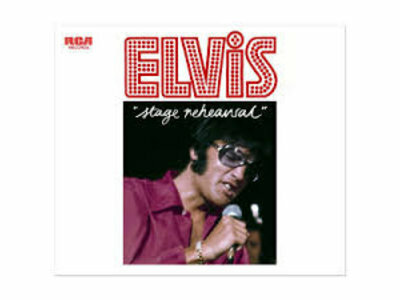 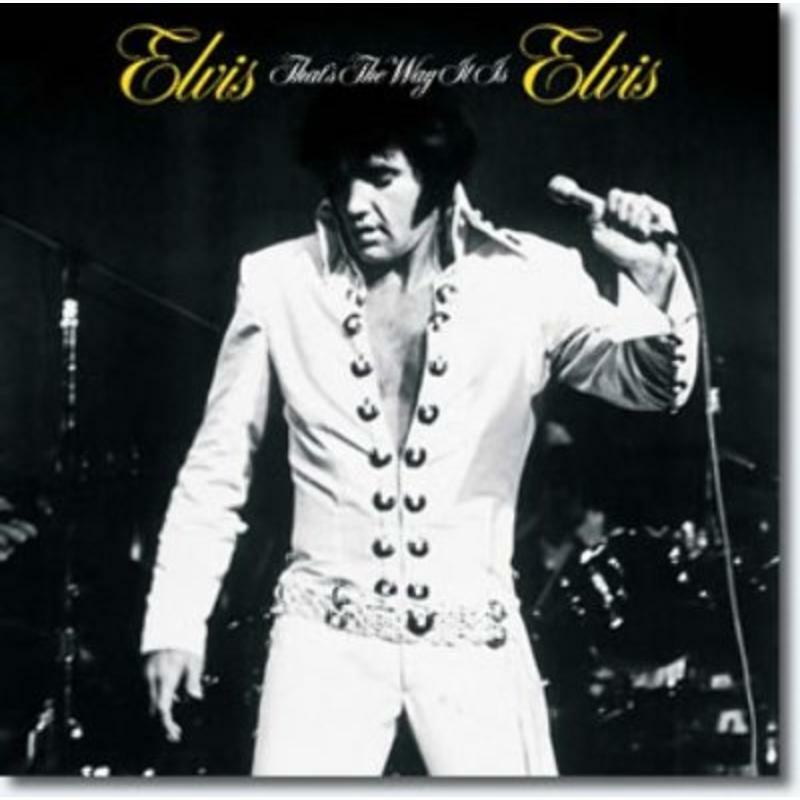 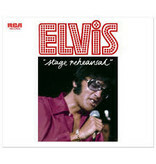 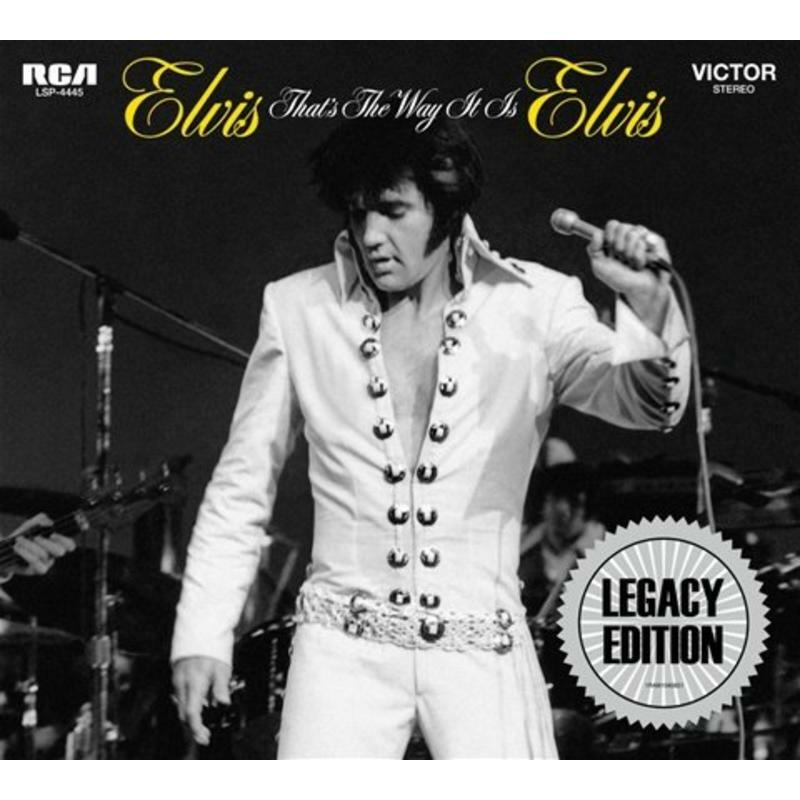 Elvis' triumphant return to live performances was filmed by MGM in August 1970.The live footage in ‘That's The Way It Is’ was compiled from six concerts filmed over four nights from the Opening Show on August 10th to the August 13th Dinner Show.The new FTD focuses on the August 10th Dress Rehearsal for these all important concerts - it also includes 6 Bonus Songs from 1972 and 1973. 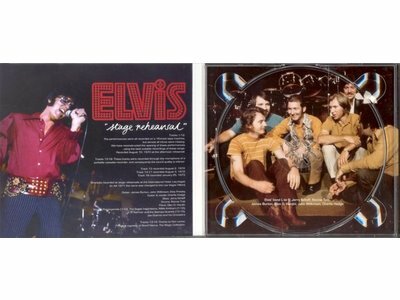 Recorded August 10, 1970 at the afternoon rehearsal.